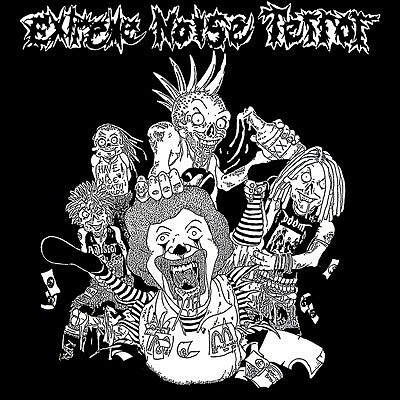 For 25 years, Noise has remained one of the most near-mythological bands to grace the genre of grind. 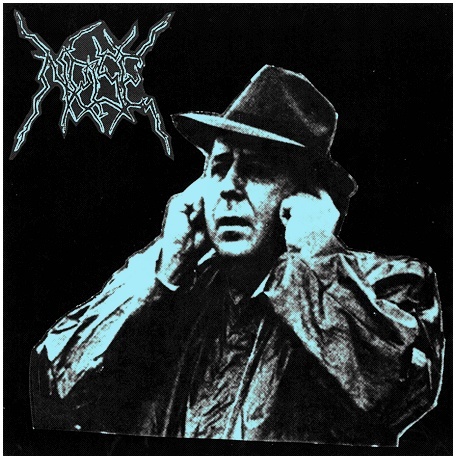 Tucked away in Sao Carlos, Brazil, they play some of the most outspokenly political and unnervingly brutal noisecore ever made, but they've never played consecutive gigs in a row, much less toured. 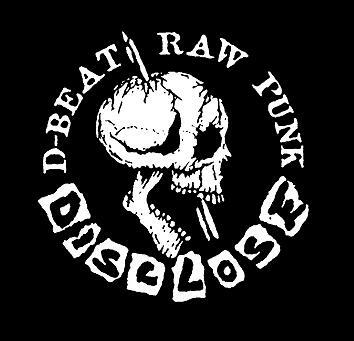 Their records are obscure and difficult to come by, being self-released and distributed solely by trade, in a manner befitting the hardline anti-capitalist politics of the band. Every year they help organize a big outdoors Fest in their hometown, featuring all their similarly long-running friends: Industrial Holocaust, Academic Worms, Masher, and of course the Fest is outspokenly anarchist and 100% free. While their vinyl releases are already on the radar for grind freaks with fine taste, their 90's demo tapes are known by only a few elite tape traders. Contained on this 12" are all four of their demo tapes from 1991 to 1995, not just some of the indisputably greatest grind music ever set to tape, but one of the finest examples of anti-musical talent. As a bonus, you'll find a totally unheard rehersal session from 1991! Try not to lose your hearing.